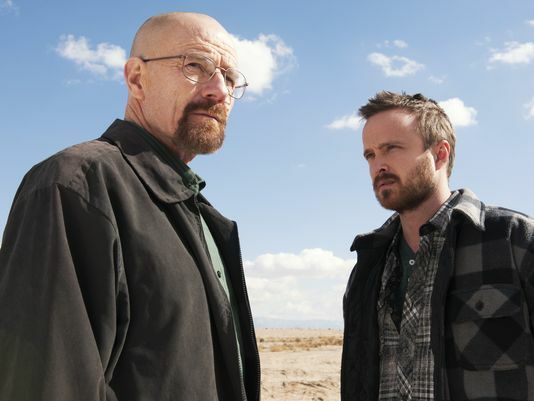 I rarely watch TV, but Breaking Bad was the best TV series I’ve ever seen in my life. The story about Walter White, a high school chemistry teacher who turns into a meth dealer, had me spellbound. I especially enjoyed his love/hate relationship with his partner, Jesse Pinkman, and Walter’s transformation during the series. Of course, I’m a mature (age-wise, at least) adult. But who would think it was a good idea to make dolls about the series’ characters, complete with detachable bags of “fake” cash and meth — and sell them in stores targeting children? How is a parent supposed to answer when a preschooler sees the “action figures,” asks what meth is, and why the dolls have it and a bag of cash? The whole story makes me roll my eyes and shake my head in wonder. Where has the innocence of childhood gone? But that’s why I love the news; you couldn’t make this stuff up — it’s too weird. This entry was posted in action figures, Breaking Bad, Jesse Pinkman, thoughts tips and tales, Toys R Us, Walter White, weird stories and tagged action figures, Breaking Bad, Jesse Pinkman, thoughtstipsandtales, Toys R Us, Walter White, weird stories. Bookmark the permalink.